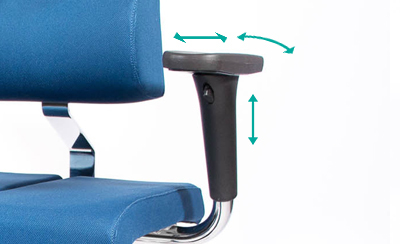 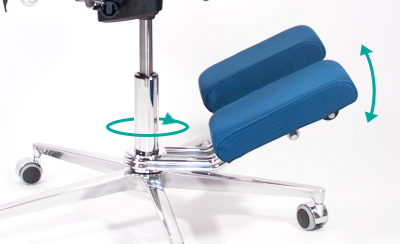 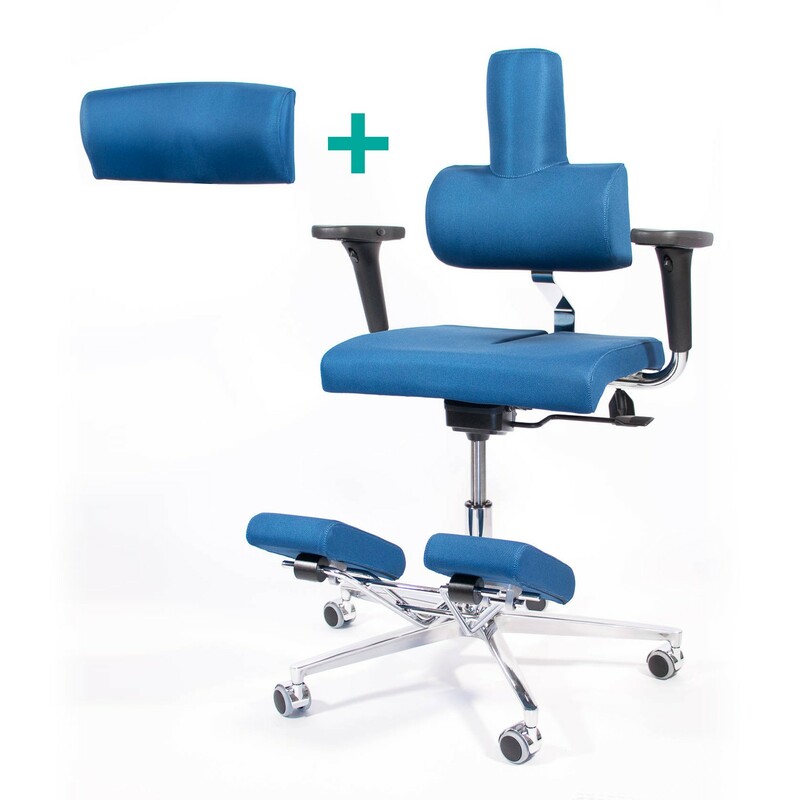 The Komfort Full Optional has two different back rests designed to maintain a proper posture and avoid harmful positions. 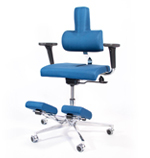 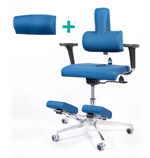 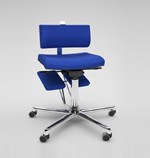 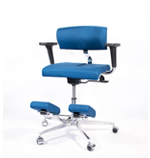 1) High back: convex seat back offers great support to the spine and helps to prevent cervical pain and irritation. 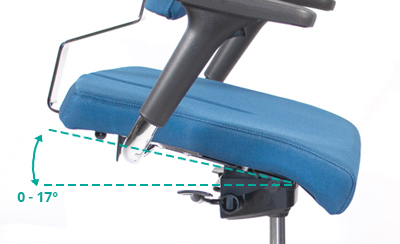 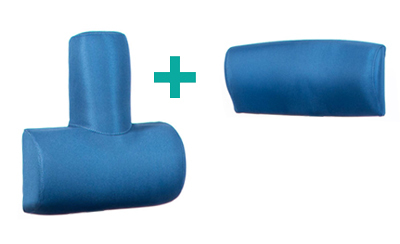 2) The low back rest is concave and wrap-around, making it very useful in the event of scoliosis. 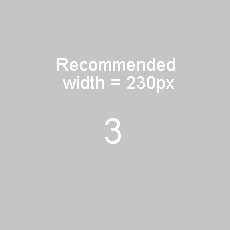 Always ask for medical advice before use by showing the medical sheet.